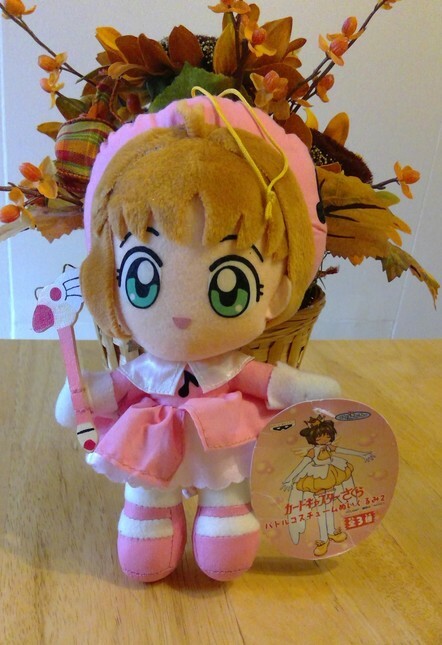 Card Captor Sakura UFO Plush Banpresto 1999 - Plushies - Anime Market: Buy and Sell Manga, Anime and More! 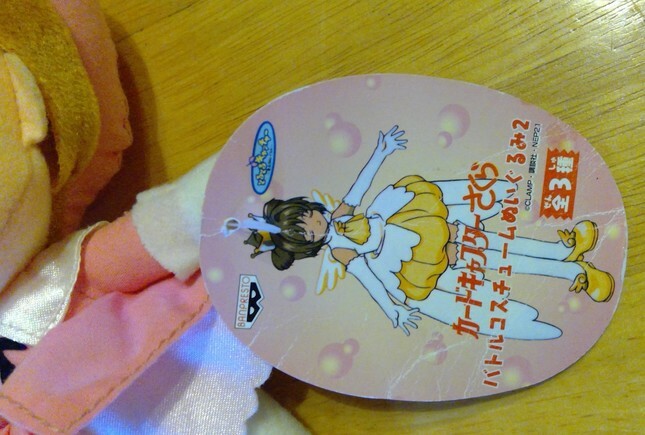 This is the pink musical outfit Card Captor Sakura wears in episode 23. Only been in storage and never displayed, open or played with. 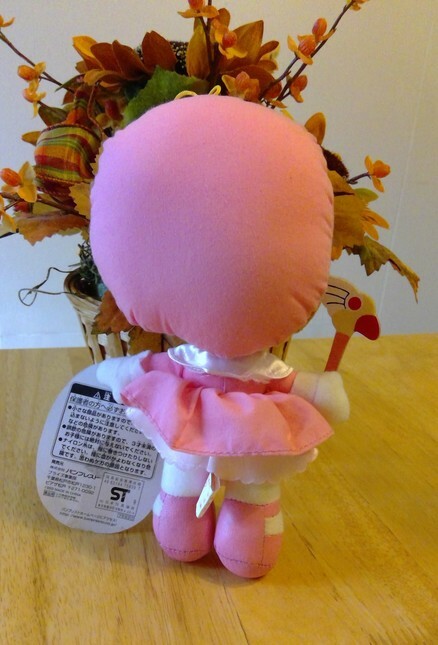 Good condition with tags! Sold as is!